This app allows users to search and view listings and photo galleries for more than 100 million U.S. homes. 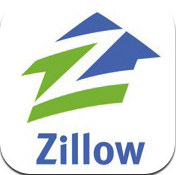 It also provides Zillow’s Zestimate home and rent values and displays multiple high-resolution photos side-by-side. Comments on: "Zillow Real Estate"